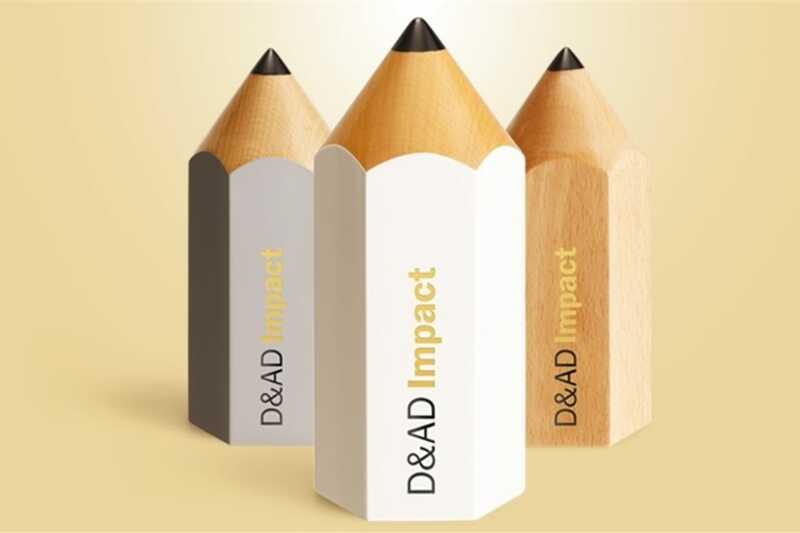 The D&AD Impact Awards is a partnership between Advertising Week and the D&AD that looks to identify and celebrate the great, transformative, creative ideas that have had an impact and contributes to a more sustainable future for all. This year, our network walked away with a total of four Wood Pencils. JWT Paris’ awards magnet “Forbidden Stories” received two Wood Pencils in both the Humanitarian Aid and Community & Interaction categories. JWT New York’s work with Bongiovi Acoustic Labs, “Aria,” received one Wood Pencil in Health & Wellness. The Bongiovi Aria is a hygienic digital stethoscope and aims to provide a more affordable telemedicine solution to those in need around the world. 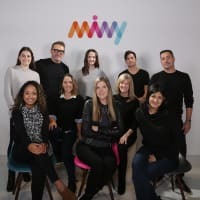 “The Coffee Line,” created by JWT London in collaboration with start-up bio-bean, received one Wood Pencil in Environmental Sustainability. Bio-bean helped power the iconic red London buses with a B20 biodiesel using a coffee oil component extracted from the city’s recycled coffee grounds. Click here to see a full list of D&AD impact winners.